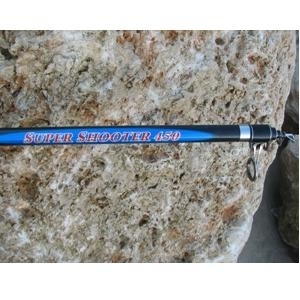 One of the exclusive carbon surf rod, designed for salt water fishing. This is medium action rod with test of 100-200g. For professional surf casting fishing.